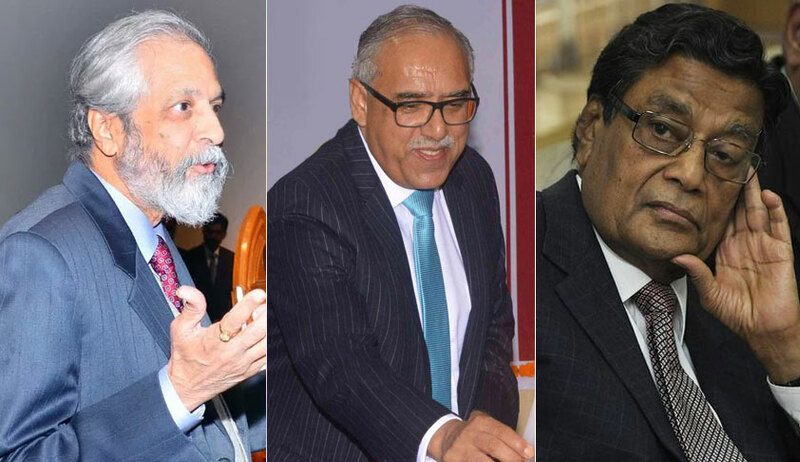 Sending a strong message to civic authorities of the national capital, a bench of Justices Madan B Lokur and Deepak Gupta today made it clear that sealing and demolition of illegal structures in Delhi will not stop just because the centre had notified the amendments in the Delhi Master Plan. The order for continued sealing and demolition also came after Attorney General K K Venugopal appearing for the Centre said it had not directed the municipal corporations to go slow on it. The bench also issued directions that any unauthorized construction noticed or booked by authorities have to be stopped immediately and that adequate police protection be provided to officers carrying out the sealing drive. The court also asked the Union government to notify rules drafted to blacklist the builder, contractor and architects responsible for unauthorised constructions in the capital and who has approved sanction plan for an illegal construction. Earlier Justice Lokur slammed the officials of the civic authorities saying “encroachment is happening and you are keeping your eyes closed. Justice Deepak Gupta joined in to say “it is a kind of induced sleep”. The bench had said in the last order:”We have gone through the Report Nos.119-124 of the Monitoring Committee appointed by this Court. The contents of the Reports make for some very sad reading. In report after report, it is mentioned that the authorities are refusing to act and implement the orders of this Court with regard to the removal of encroachments and unauthorised constructions. We would like the Deputy Commissioner of South Delhi Municipal Corporation, West Zone and Central Zone to remain present in Court on the next date of hearing. The Chairman of the Special Task Force, i.e., the ViceChairman of the DDA should also be present on the next date of hearing”. “Learned senior counsel appearing on behalf of the South Delhi Municipal Corporation stated in Court that a communication has been received from the Land and Development Officer for not carrying out sealing in respect of Amar Colony. We have taken his statement on record. Response to the Reports may be filed well before the next date of hearing”.